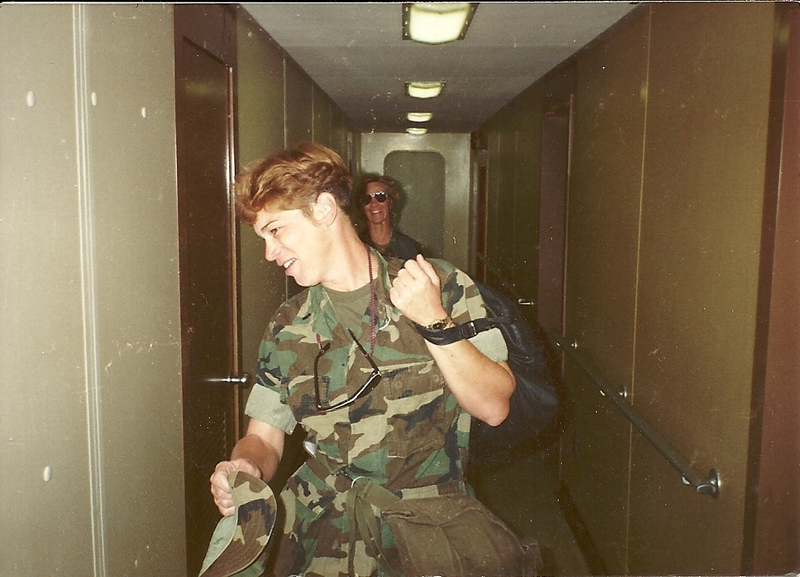 This entry was posted in My mom, Photo Friday and tagged Gulf War, military, military women, Navy, veteran's day by kristyriley. Bookmark the permalink. Awwww, now you made me cry! Sorry dude! I need to get back to “Adventures with Angi” so I can laugh again! How beautiful, I hope the hurricane enjoys it. Love you and my awesome sister. And I love me some Aunt Mary! Aw, you should be proud. Your mom sounds amazing and you’re a chip off the old block! Thank you! When my mother is not busy driving me nuts I love her to death! Thank you! I don’t know what it was, but I just cried the whole time I wrote this. 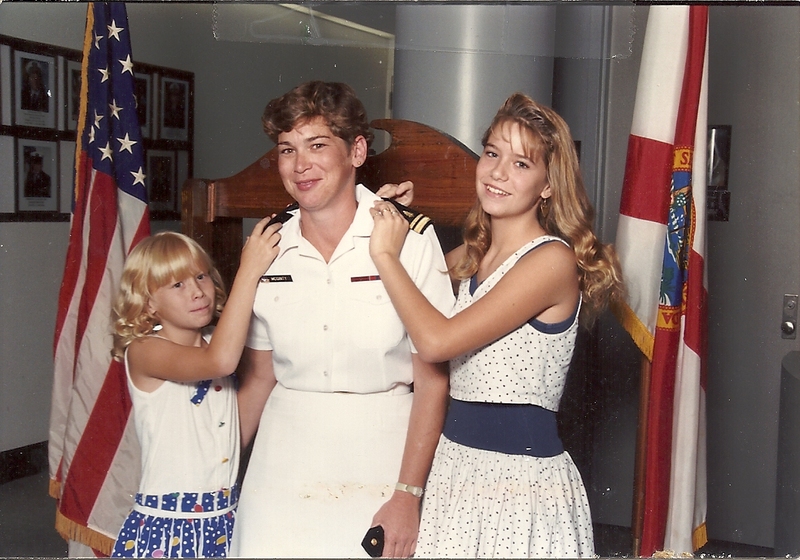 I truly have the utmost respect for our military and their families and the sacrifices they make for our freedom. 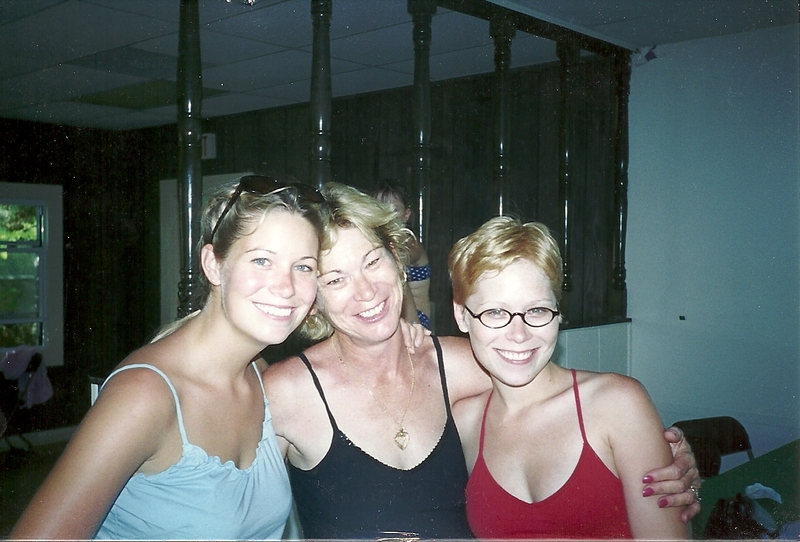 Kristy: Beautiful post – I know your mom cried, too! Makes me cry, too! When I wrote this I was like 3 weeks pregnant with Connor and obviously didn’t know yet but the way I was boo-hooing the whole time I was writing was a big tip-off. That and the nose like a beagle.